Fashion Style, Attractive and Smart Protection. 2. 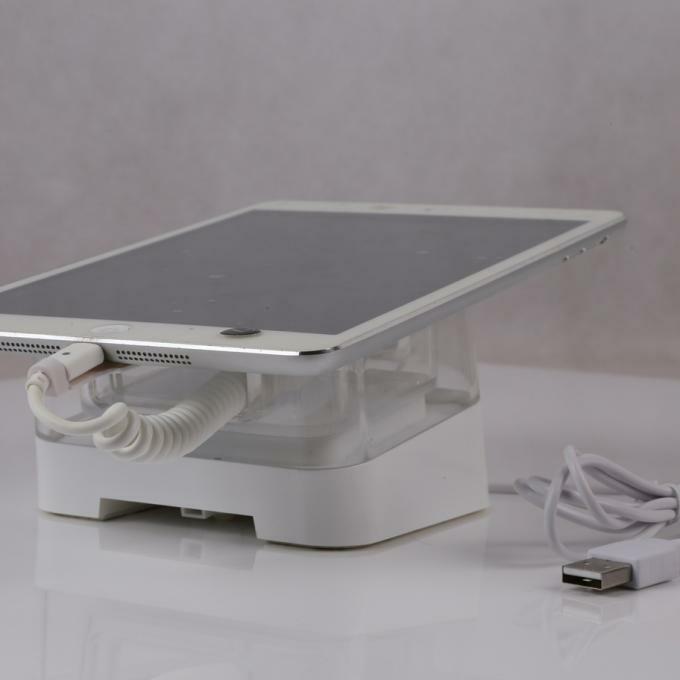 Description: 1 display stand holders + 1 remote control + 1 power adaptor. 4. Installation methods: strong paste-style, easy to operate. 1. Alarm when any wire is cut off or short circuit. 2. 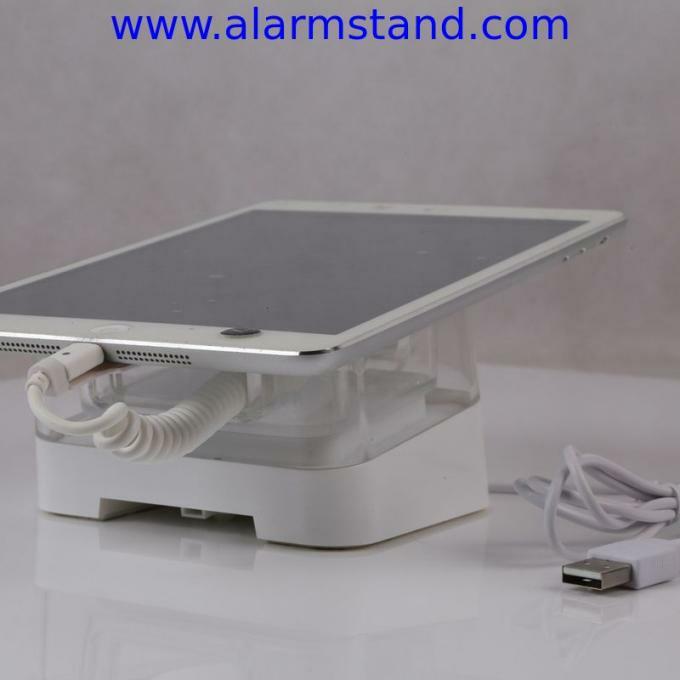 Alarm when remove the tablet PC from the sensor or the display stand by force. 3. 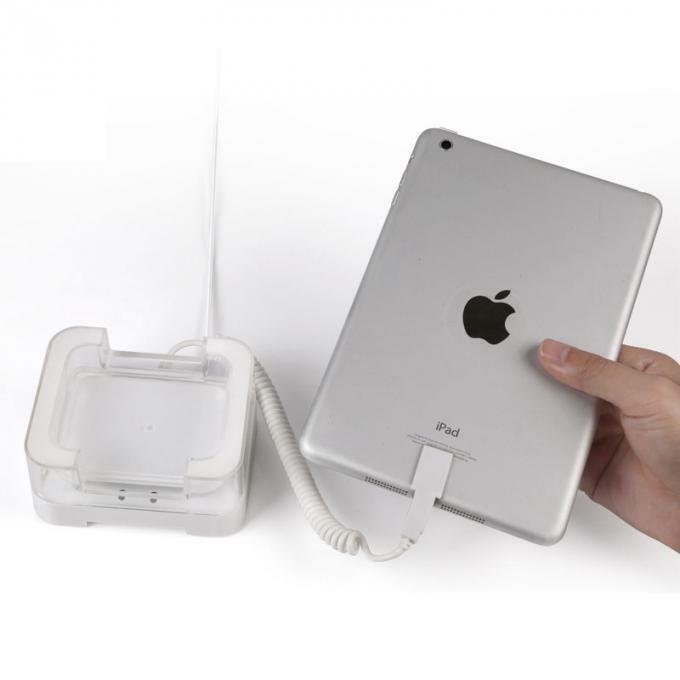 Charge different tablet PC, when matched with a suitable charging cable. 4. Anti-sliding pad to avoid the tablet from skidding. 2. 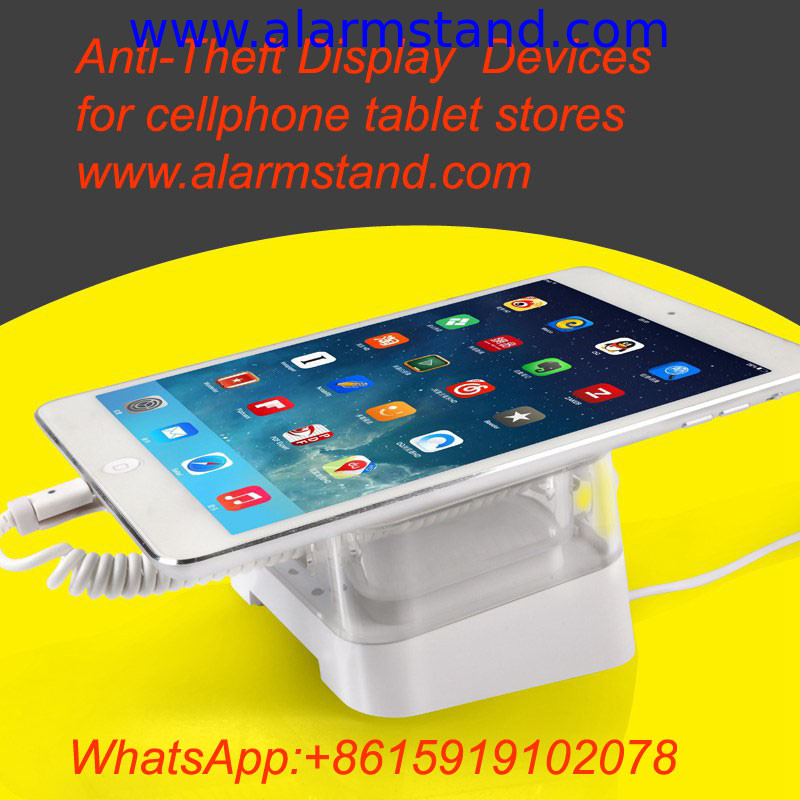 Smart alarm detection, much safer.